English Jokes Joks : Crispy Funny Jok of the Day Daily Humar Adult Comedy Sardar Doctor La: Why do cows have horns? Why do cows have horns? 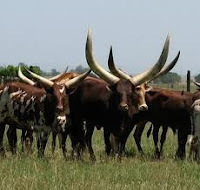 Why do cows have horns? Because their horns don't work!